Join the fun when Nauset Rotary hosts the first Lobster Races at Eastham's Windmill Weekend! On Saturday, September 10 forty lobsters will be ready to line up and go. 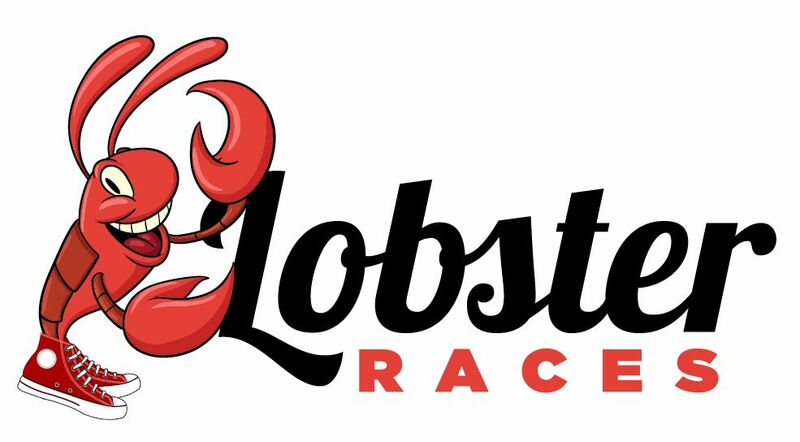 Sponsors from the Nauset region have named their lobster and are raring to have their lobster win the races. Participating sponsors include Town Crier Motel, Eastham Hardware, Box Lunch - Wellfleet, Phil Ryder, Ace Hardware - P'town, Eastham Superette, the Hinkles, Wesley Woodworking, Cape Cod Dog, Orleans Auto Center, Willy's Gym, The 1620 Brewhouse, Laraja & Kanaga P.C., the Boas's, Cape Cod Weathervane Co., Cazeault Roofing and Solar, DeCar Classics, Dr. Ciaccio Optometry, Talking Threads, Zawadzkas Law, and Ryder & Wilcox. The cut off for sponsors is August 26. Contact Sarah Blackwell (sarahblackwell700@comcast.net) or Kyle Hinkle (kyle7950@comcast.net) for more information.